The Dutch Paul Julien (1901-2001) had a PhD in Chemistry and worked as a chemistry teacher in the Netherlands. He frequently travelled to Africa, walked through the forests of West and Central Africa and did anthropological work and research. Between 1926 and 1952 he organized nearly 30 expeditions to tropical Africa and wrote four books on his experiences. 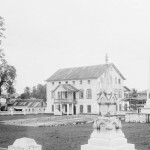 In 1932 he visited Monrovia, Liberia and travelled through the interior of the country. That was well before Graham Greene did the same, at least for the walking. Graham Greene made a 350-mile, 4 week walk through the interior of Liberia in 1935, coming from Sierra Leone. His famous travel account ‘Journey without Maps’ (1936) is a must-read for anyone interested in Liberian history. The same applies to Paul Julien’s work. 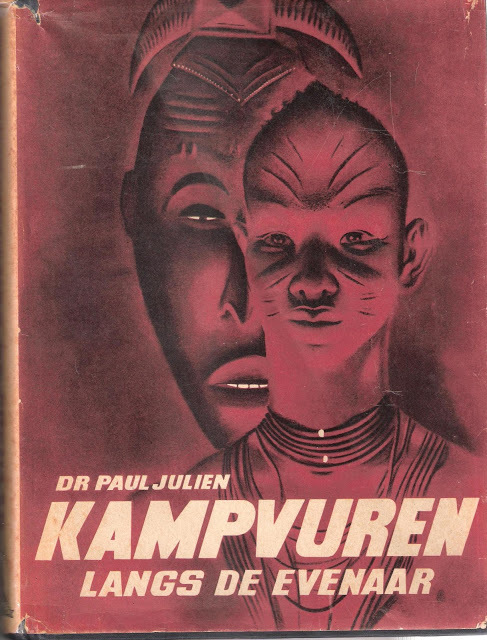 Paul Julien wrote his famous ‘Kampvuren langs de evenaar’ – in Dutch, unfortunately never translated, the title means ‘Campfires along the equator’. 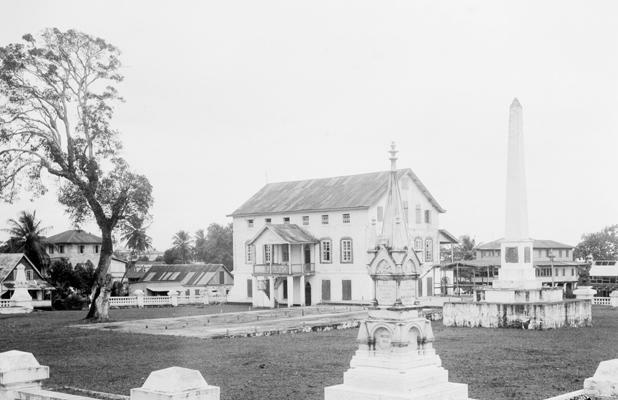 Four to five chapters in the book are devoted to Liberia. 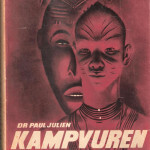 With nearly 100,000 copies sold, ‘Kampvuren langs de evenaar’ may have been the most widely distributed Dutch book on ‘Africa’. Besides being anthropologist and researcher, Paul Julien was a photographer and filmer. From July 19 till August 19 his photographs and the films he made will be on display at the National Museum in Monrovia. This entry was posted in Andrea Stultiens, Campfires along the equator, Graham Greene, Journey without Maps, Kampvuren langs de evenaar, Liberian History, Monrovia, Paul Julien, Sierra Leone. Bookmark the permalink.